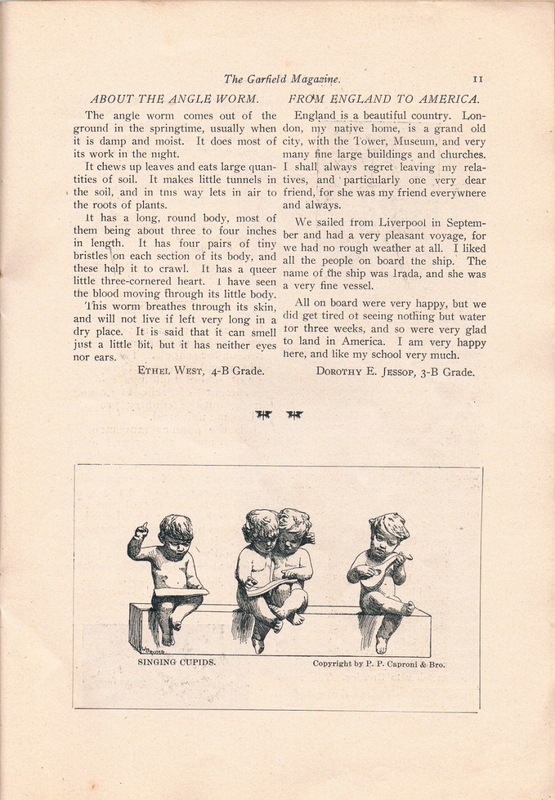 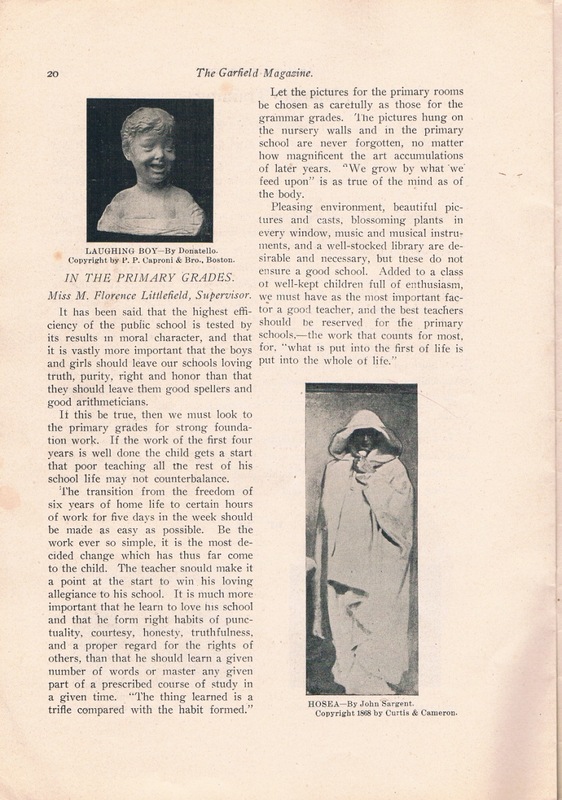 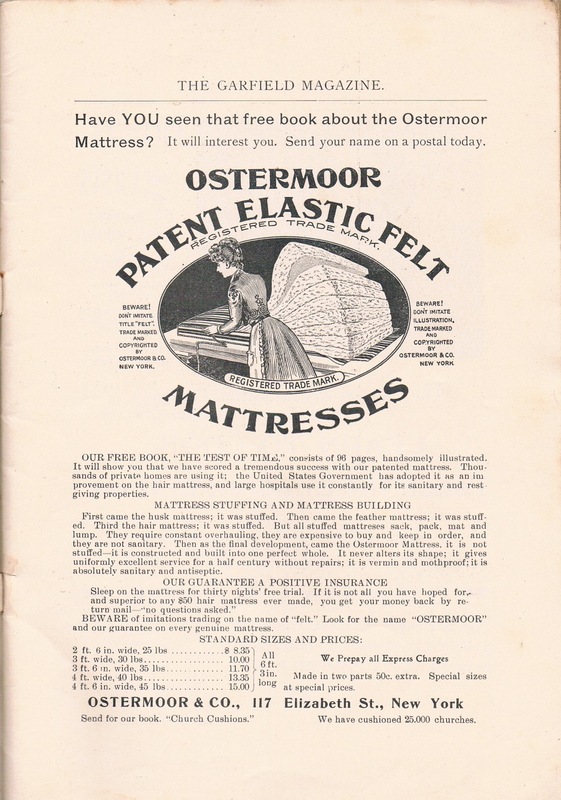 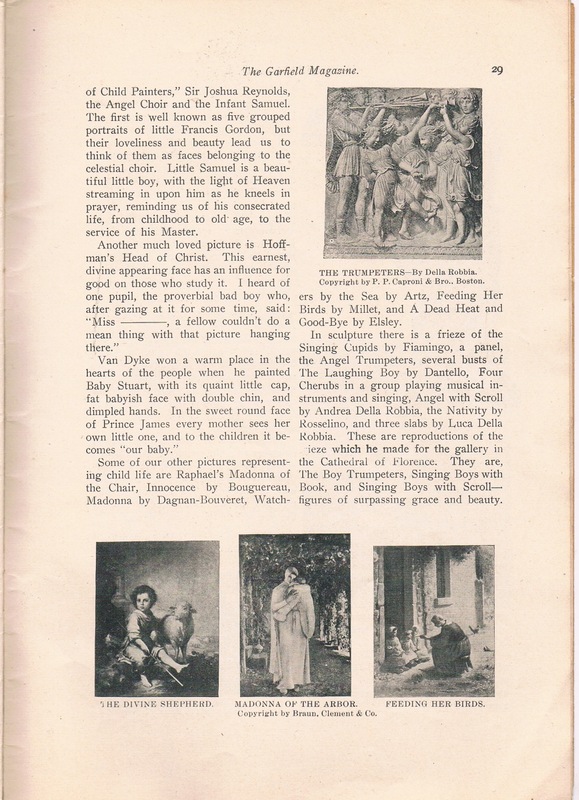 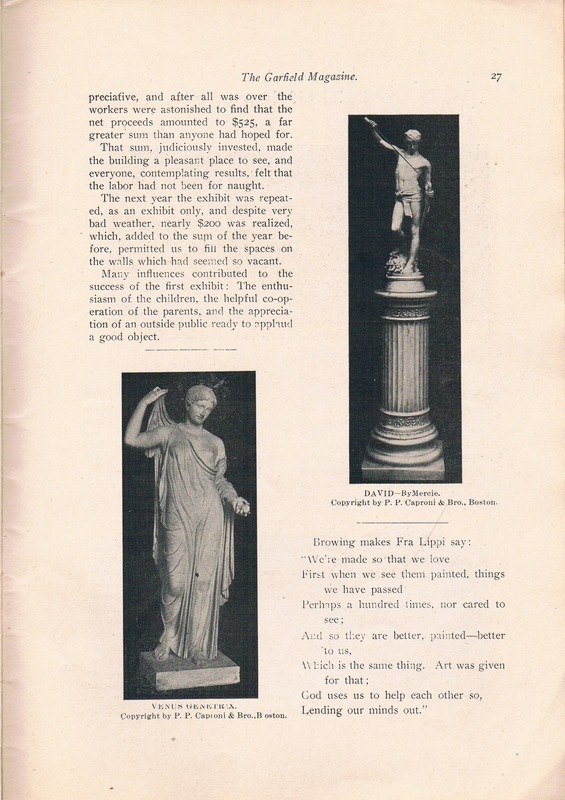 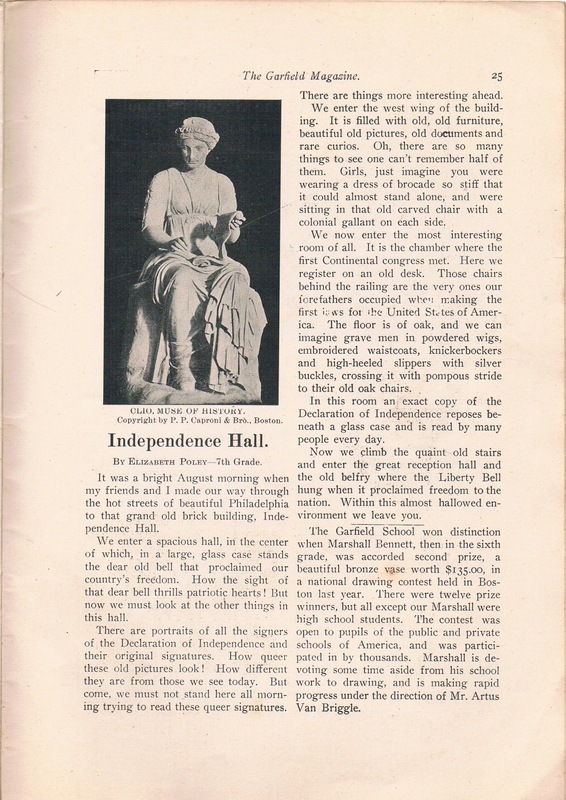 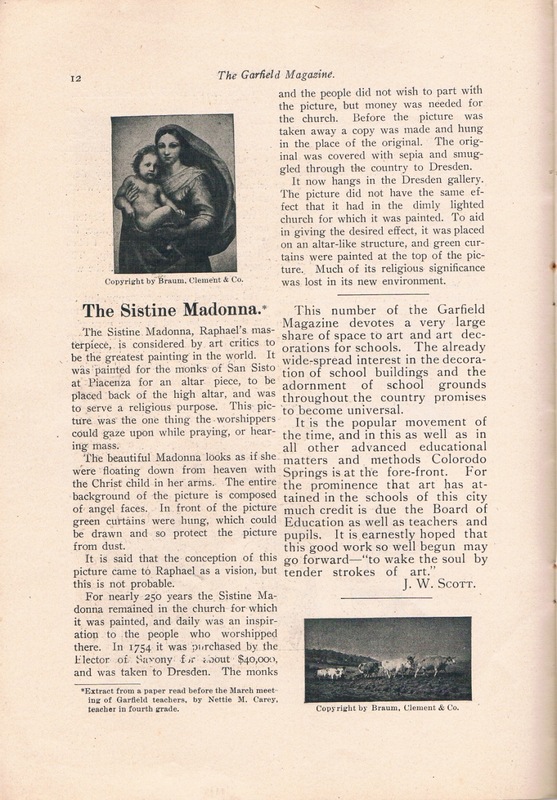 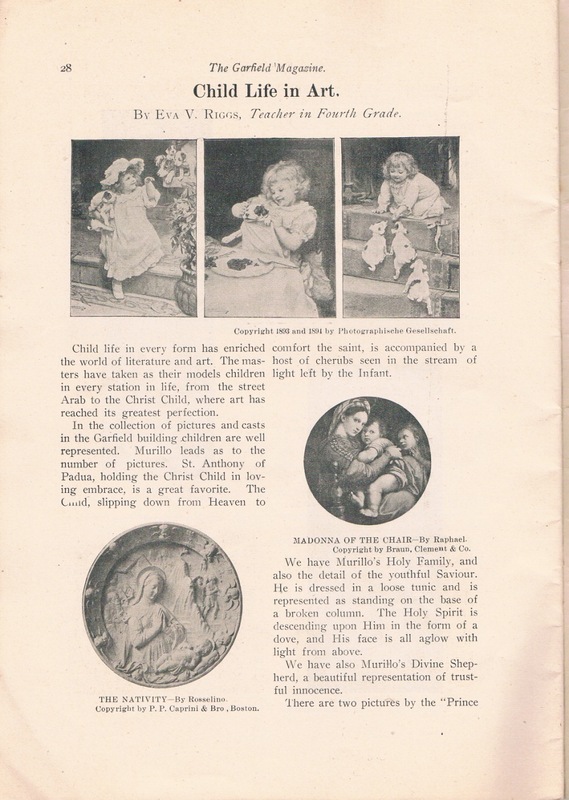 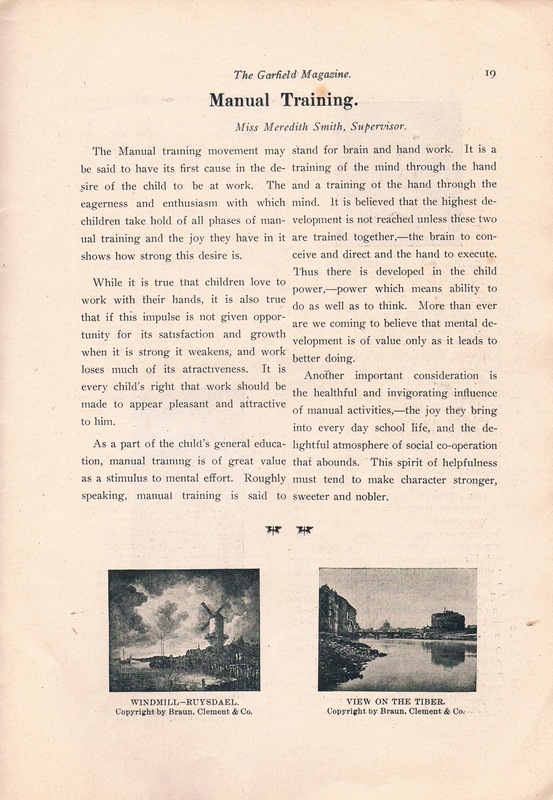 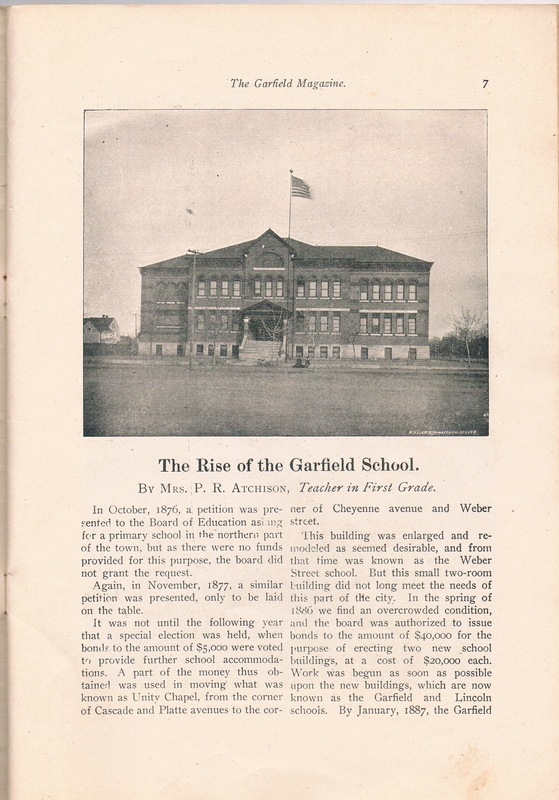 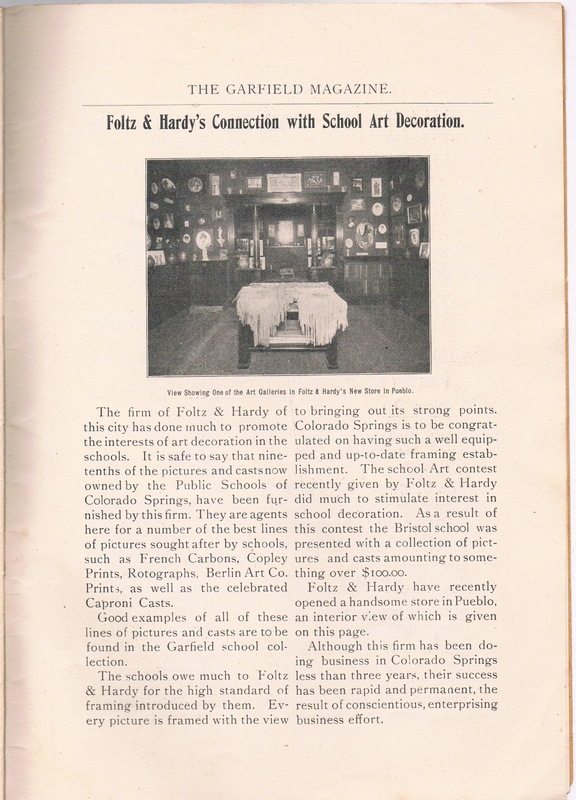 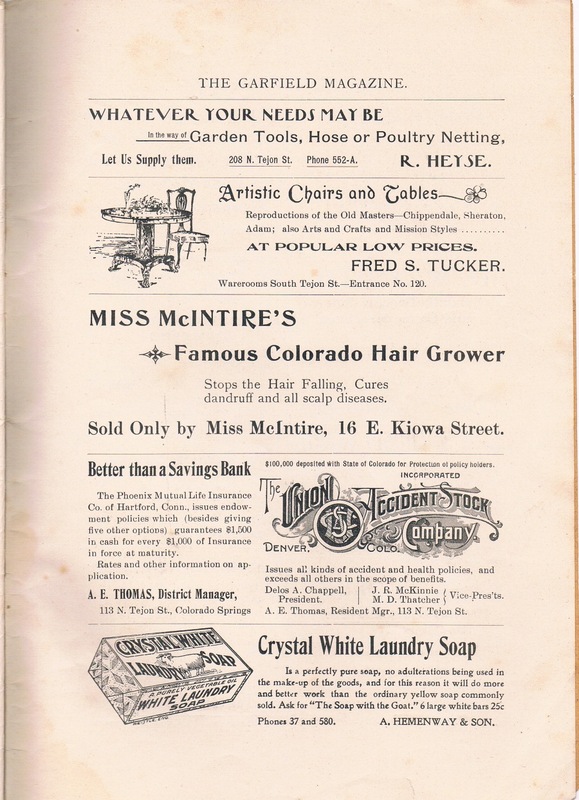 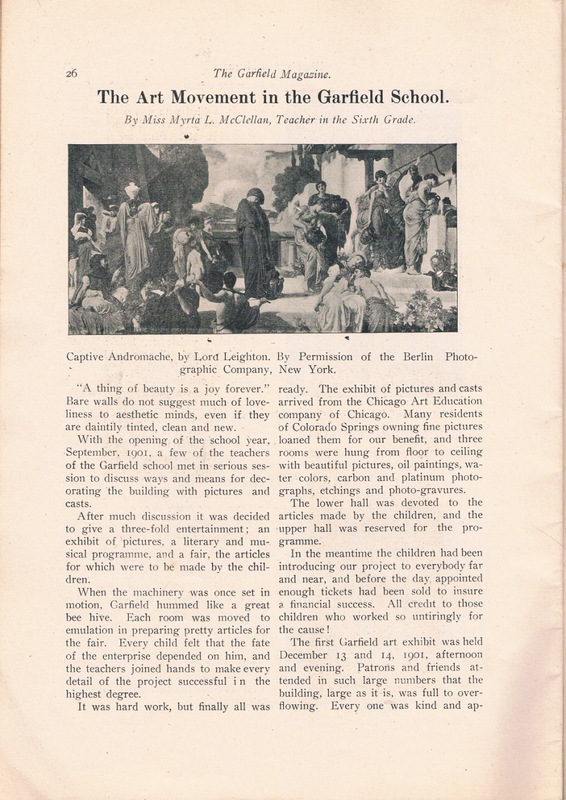 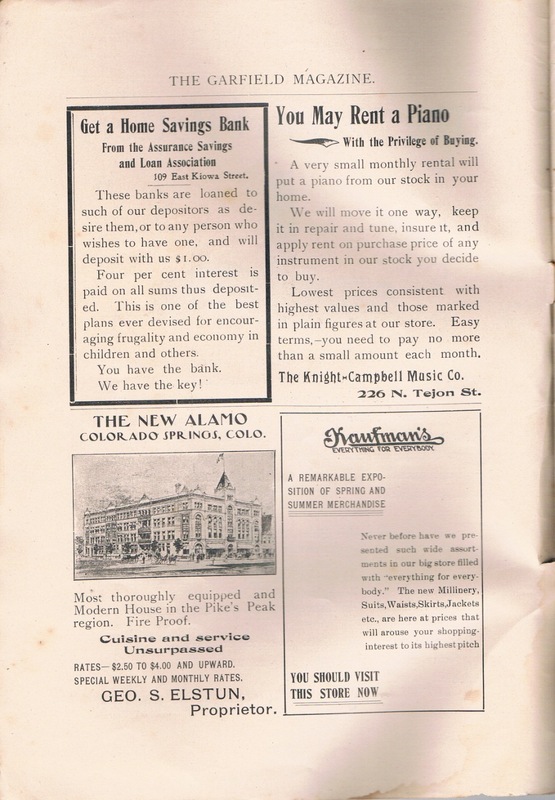 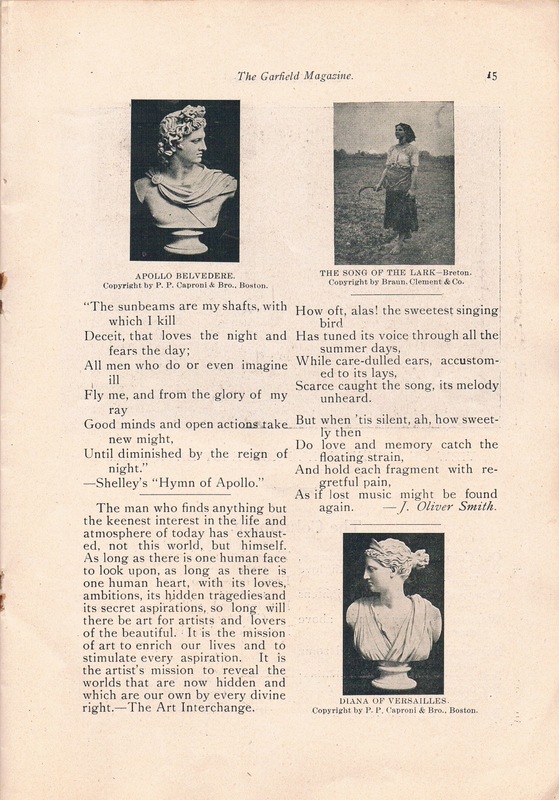 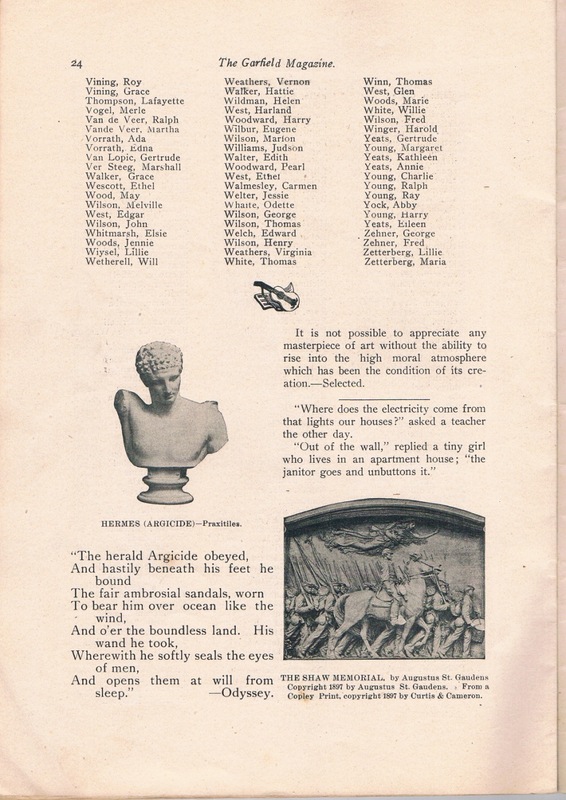 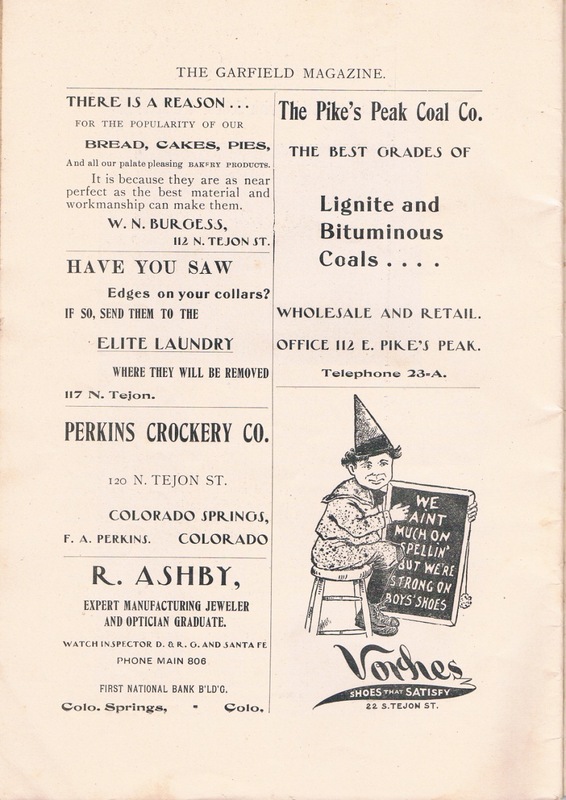 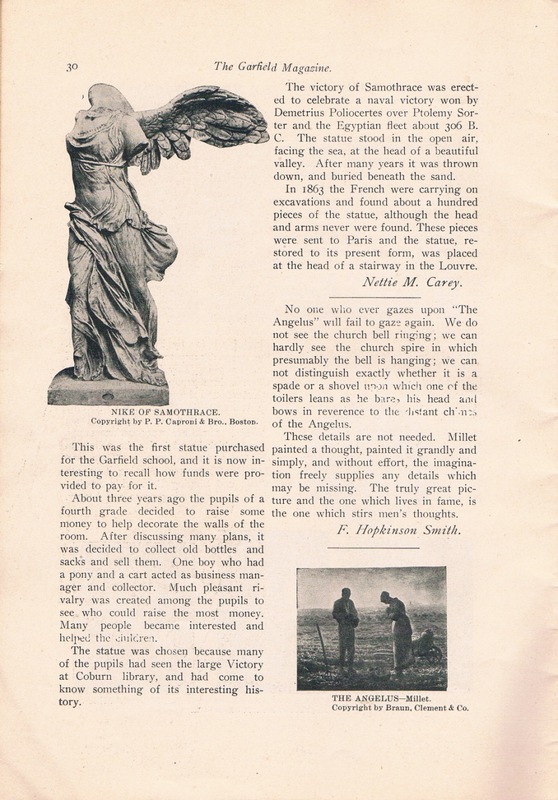 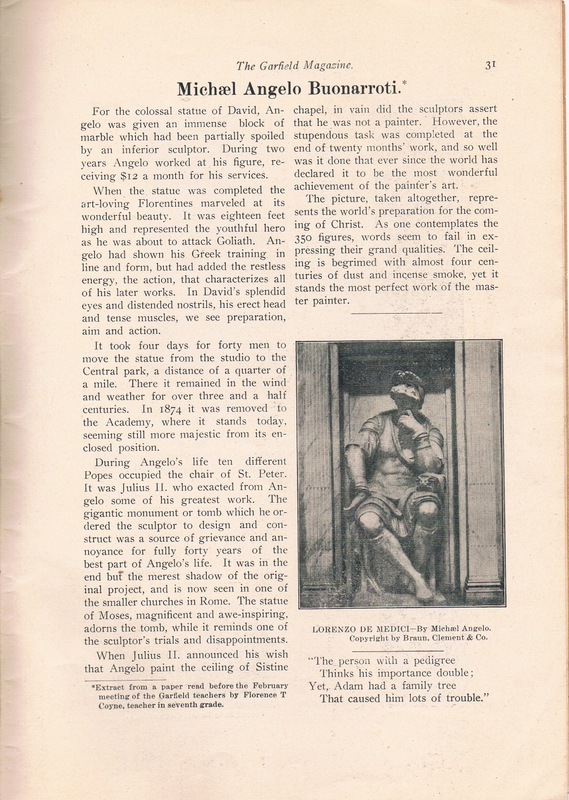 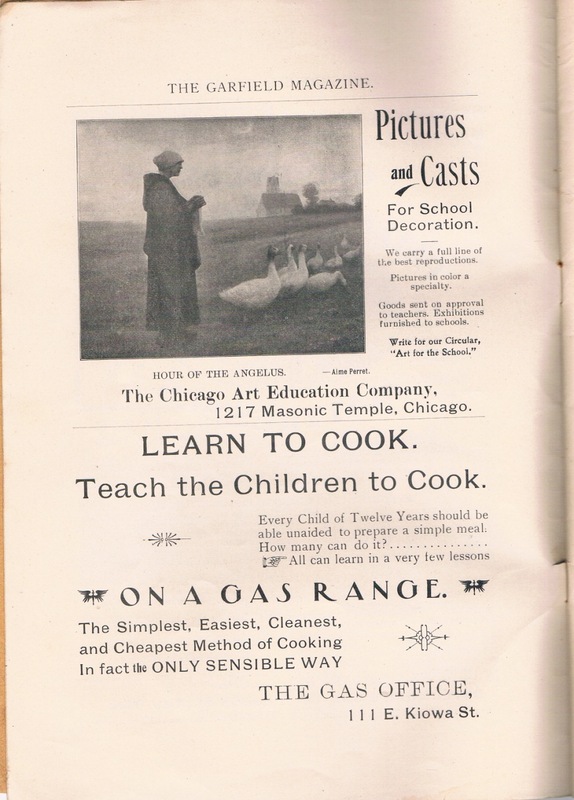 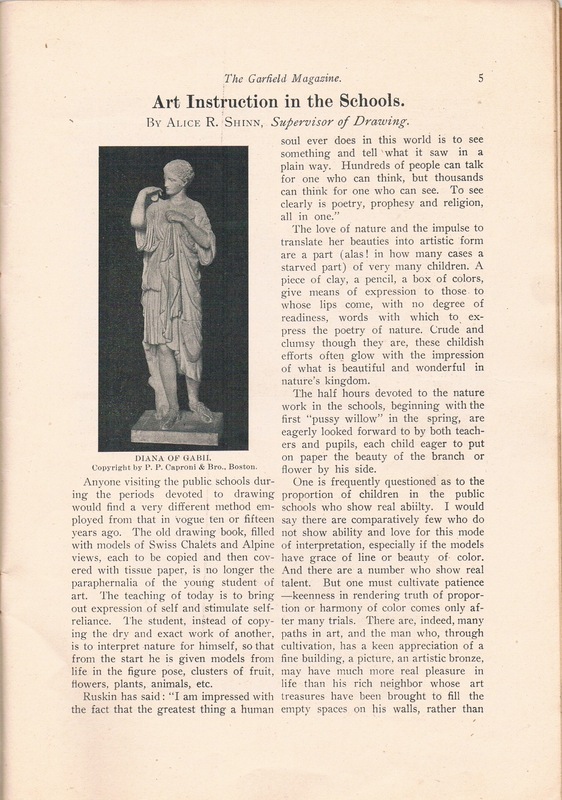 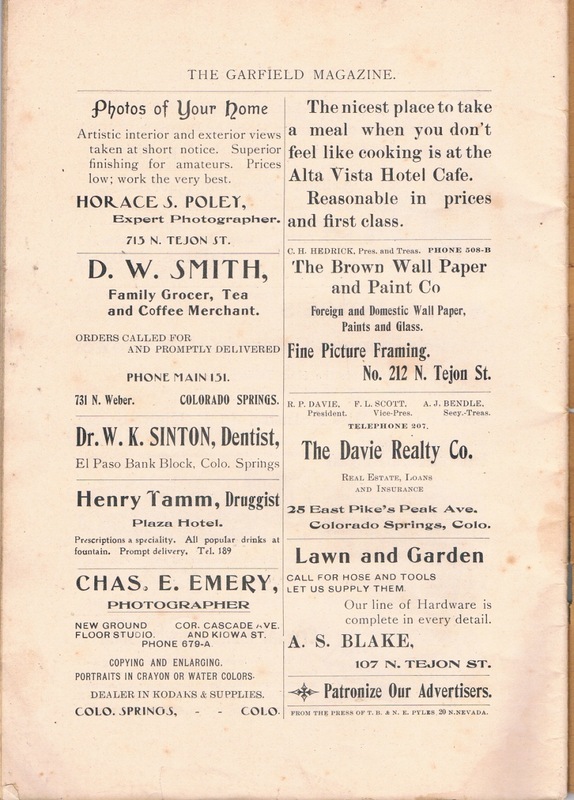 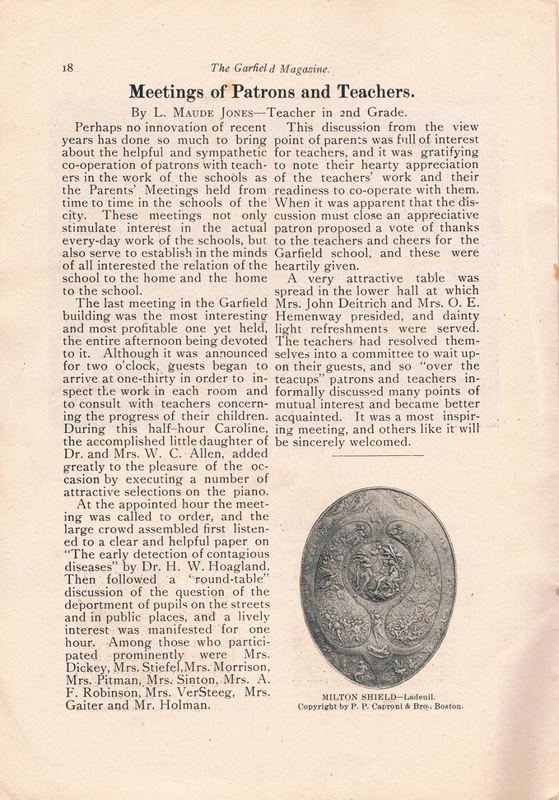 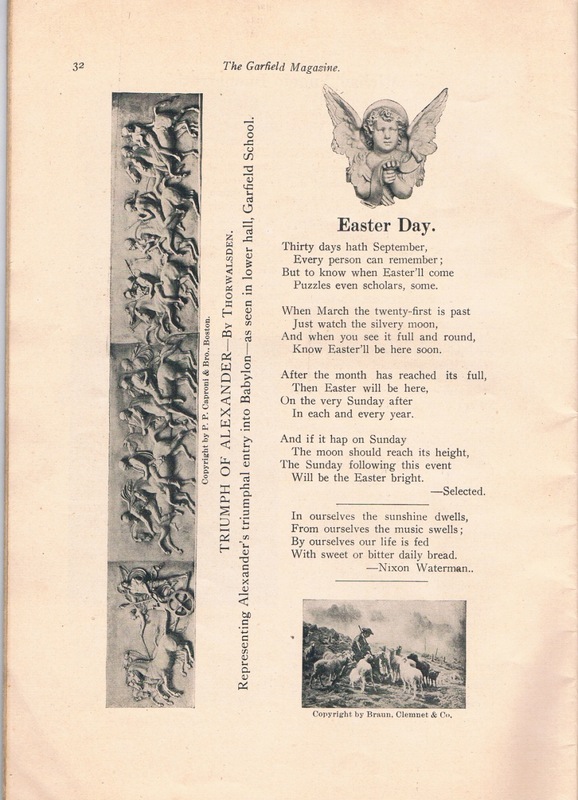 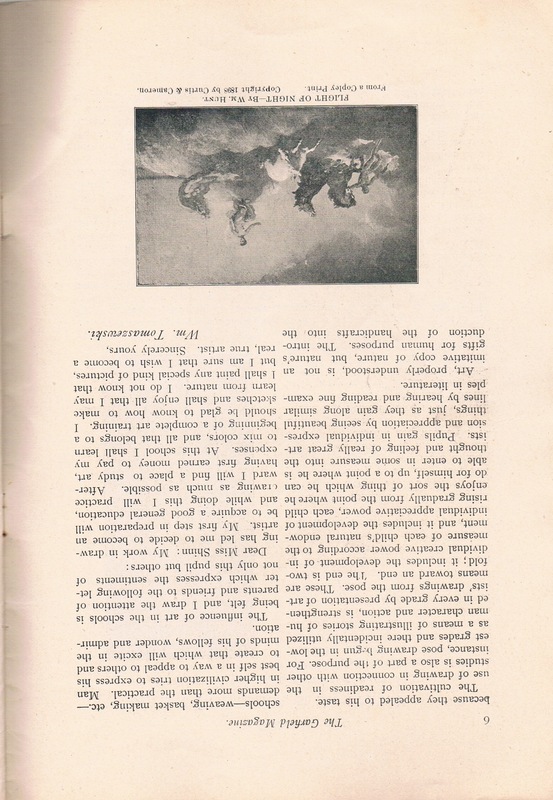 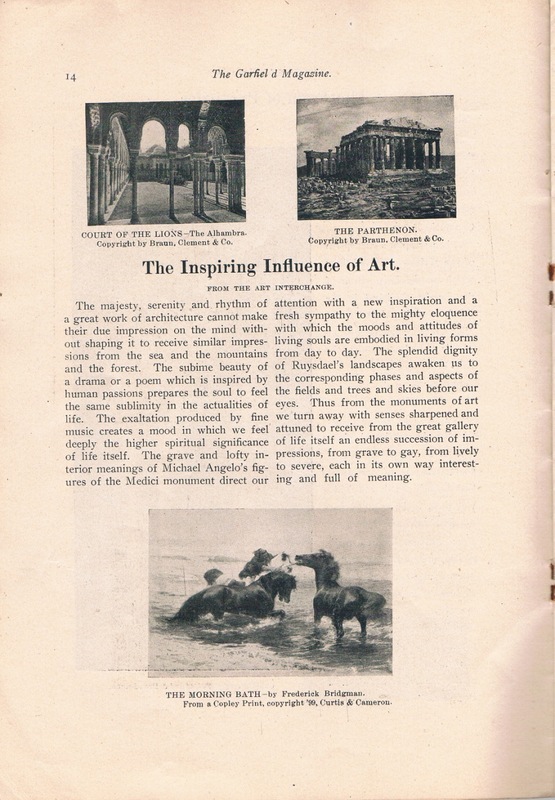 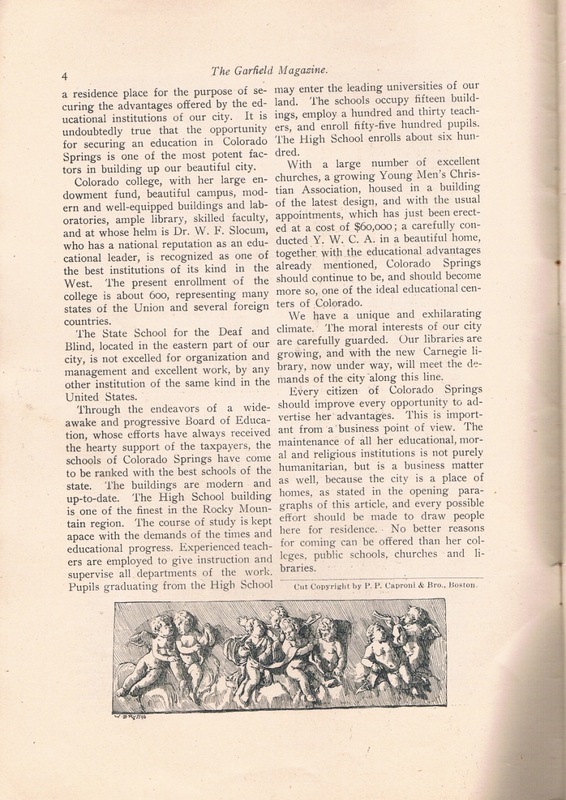 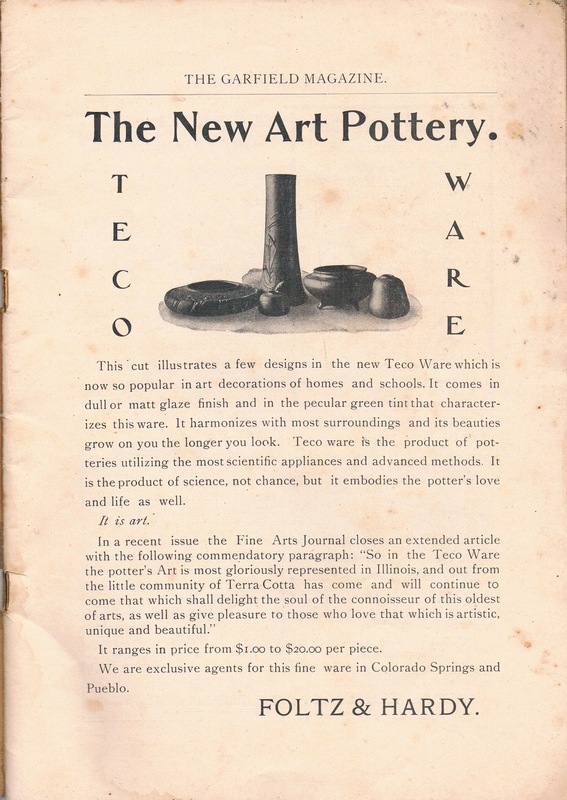 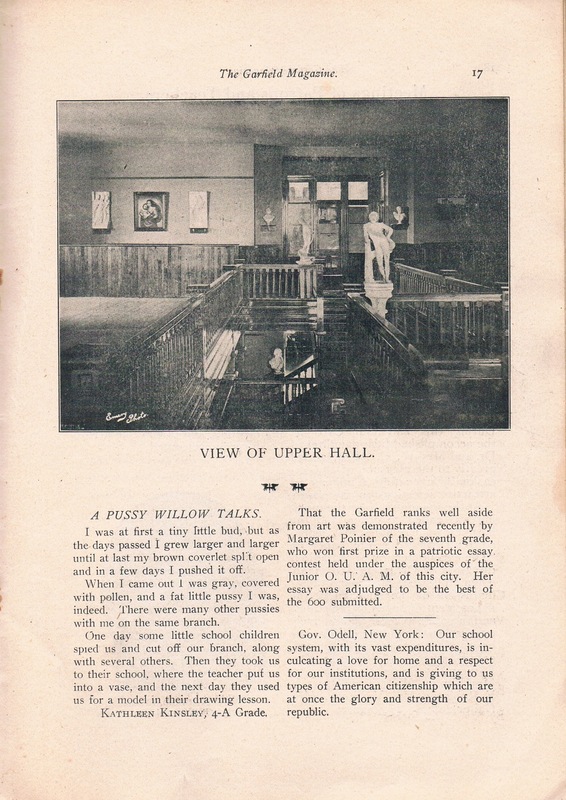 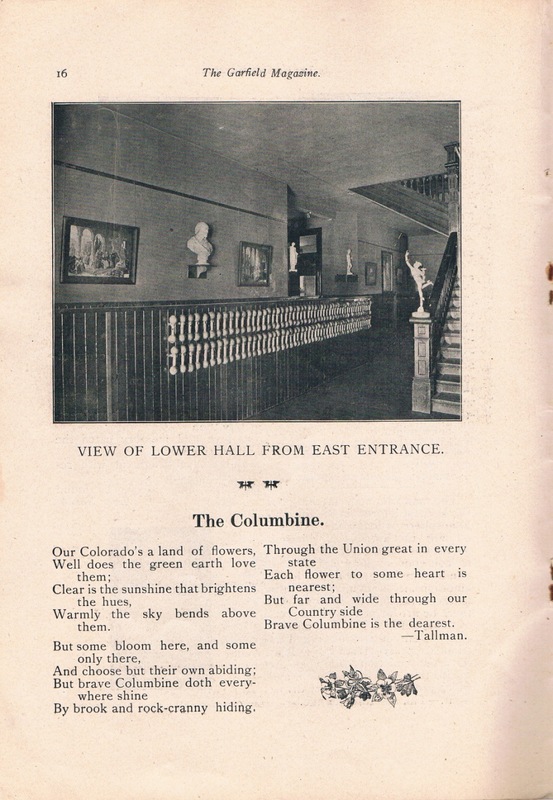 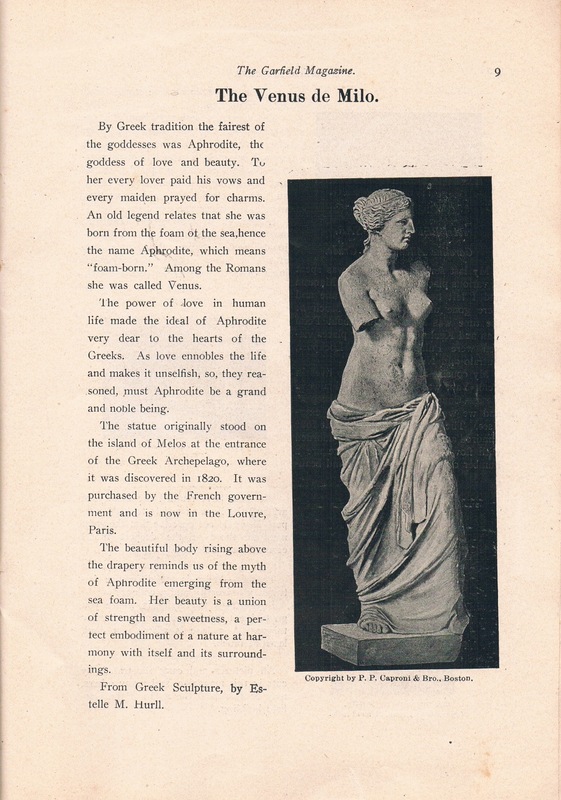 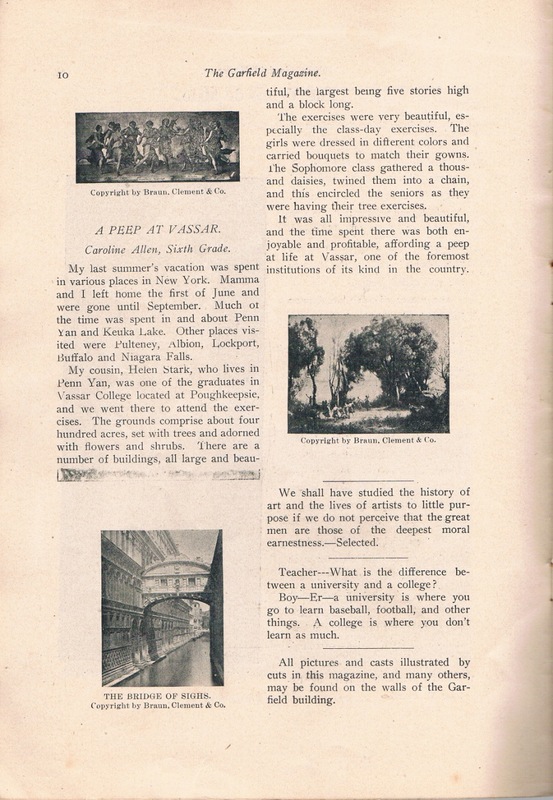 The 1903 Garfield Magazine has articles by the Superintendent of Schools and various teachers and a few students. 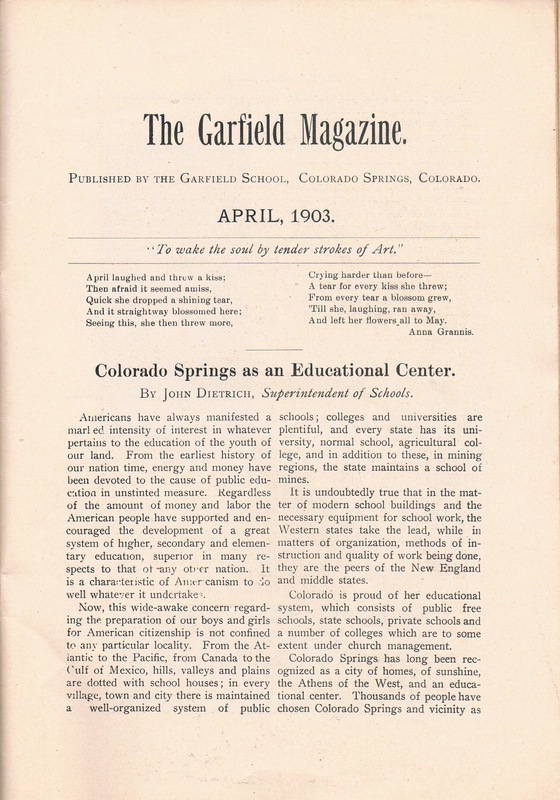 No pictures of students. 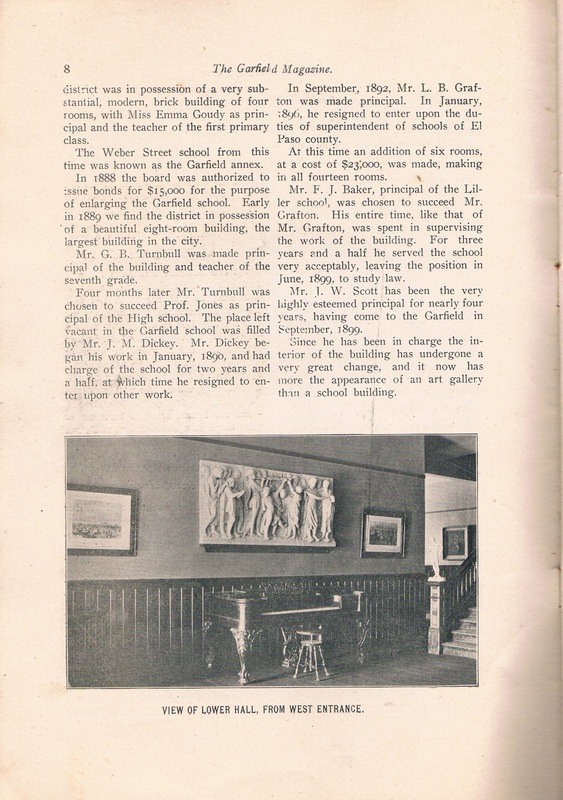 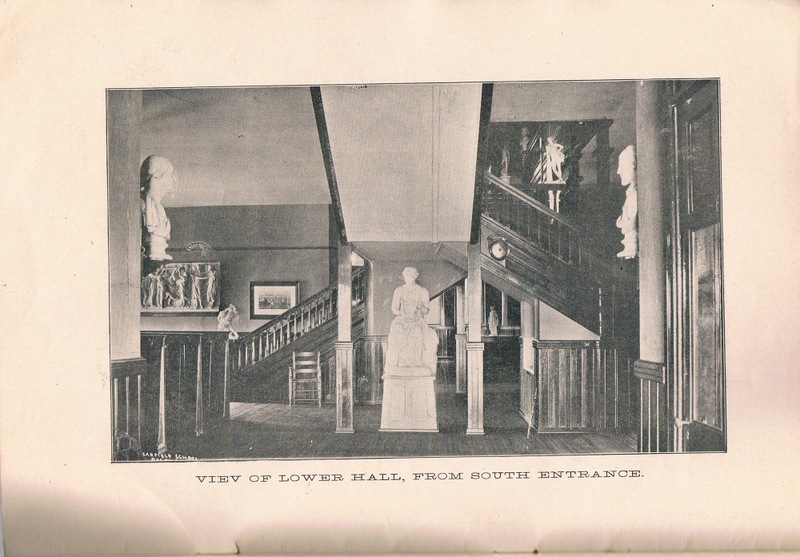 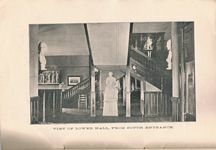 The pictures are of the school. 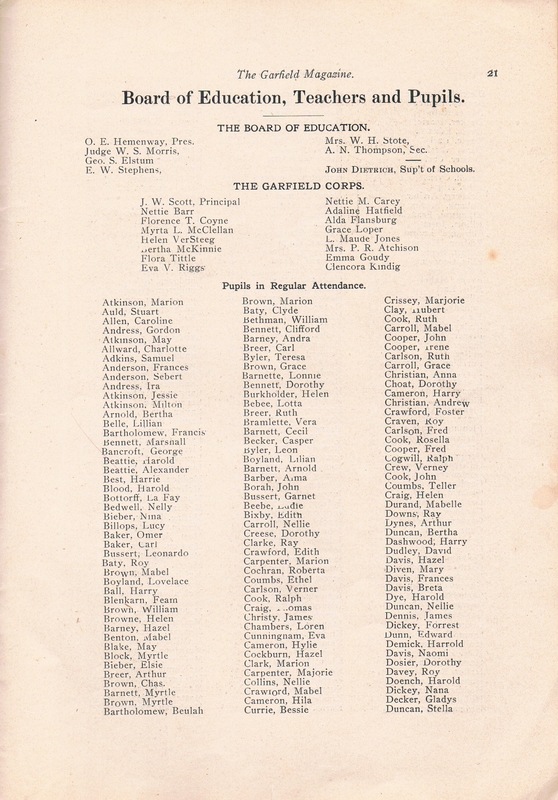 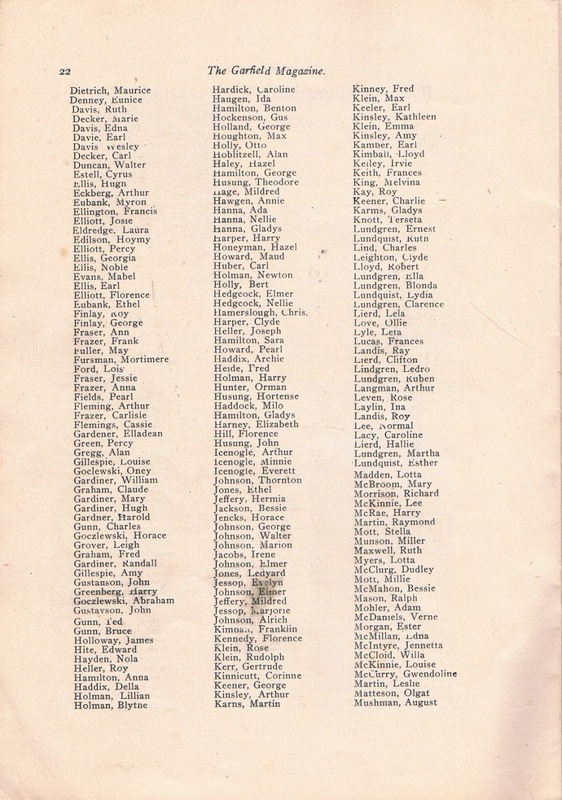 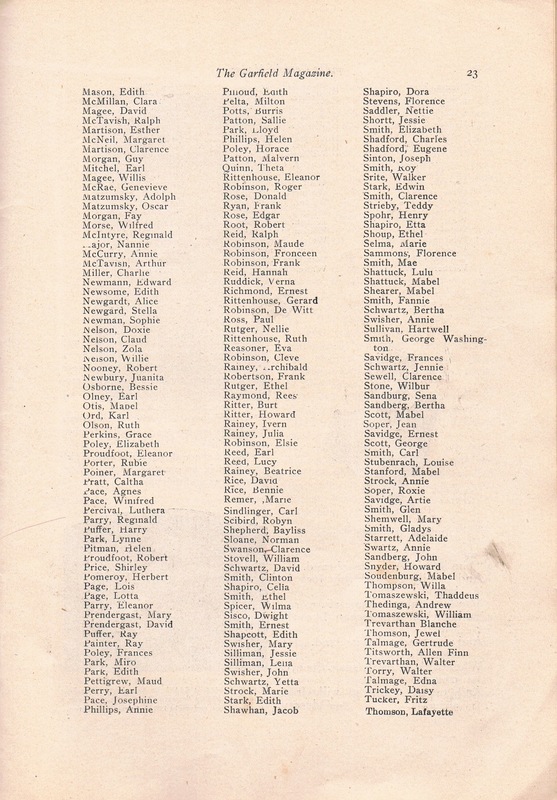 There is a list of teachers and students. 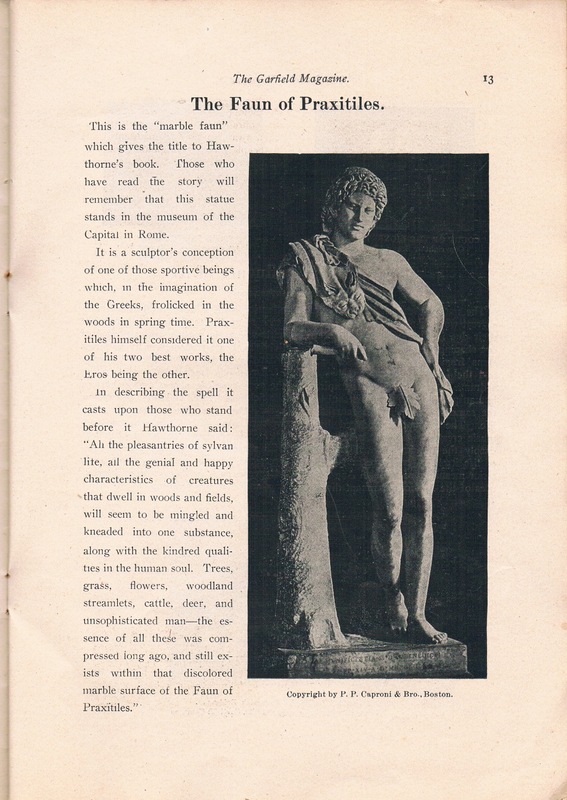 I did not create an online index for this book.